We are searching for talented people to join our progressive and collaborative team in a stable, growing music business.  For over 20 years our flagship store, Chicago Music Exchange, has been successful in raising the bar for guitar and amp buyers. We love to blow customers away when we connect. We are seeking motivated, passionate individuals who can continue our tradition of excellence and help us expand our eCommerce business. Many of our positions give you a chance to work directly with the latest and coolest music gear - a real bonus for the musically minded. Are our open positions not showing up? Try refreshing your browser, or click here to open our Resumator.